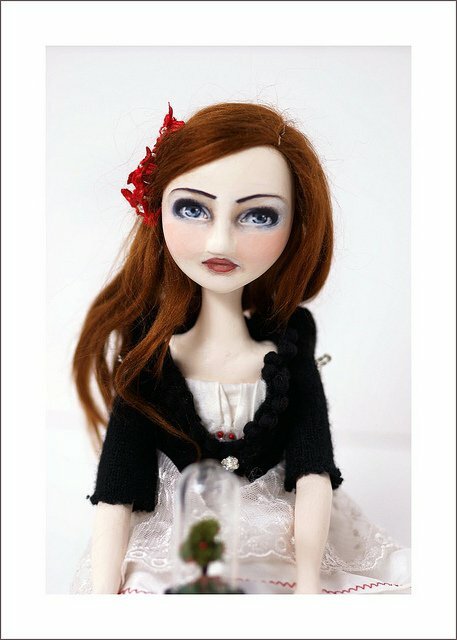 Did you play with dolls as a kid? Me not so much. 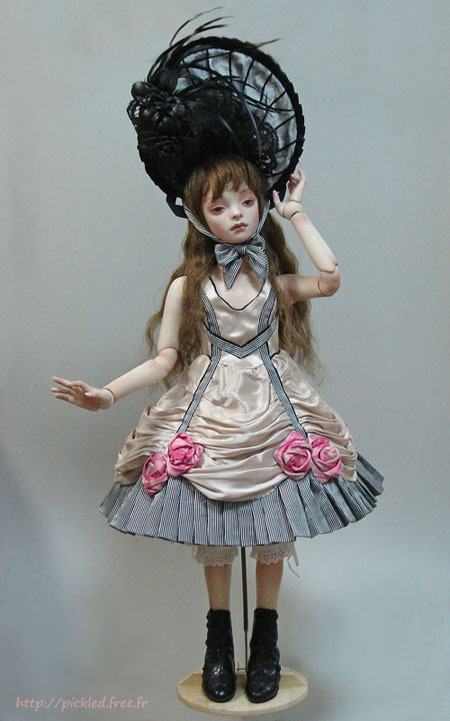 And what comes to your mind when you hear the word "doll", a blonde Barbie doll or a crying baby doll? The ones I am showing you today are very different. 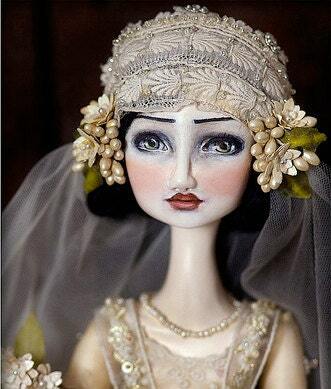 They are handmade, unique, designed to the least detail, with beautiful costumes and faces so natural and expressive that you will find it heart to take your eyes off them. 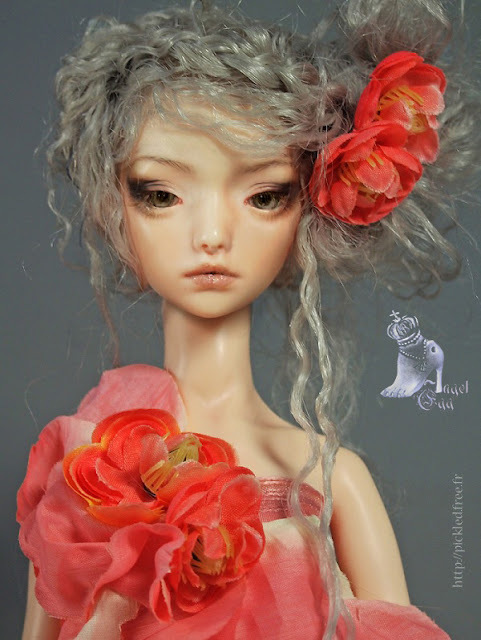 So let's meet some doll artists through their work. I love dolls and these are fantastic!! The expressions are nice but for kids I think they are scarry...remind me of Chuckie from a horror movie. Artistically beautiful.